An show where Kyle Johnston find's and interviews other Nerdy/Geeky Parents on how they manage to balance working as content creators and Internet personalities, being with family and parenting. 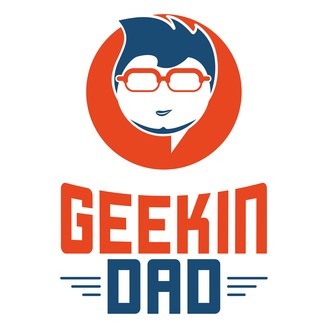 Also discussed are things like how to make that transition and other items related to parents trying to take Twitch or YouTube full time and other topics around nerd parenting. 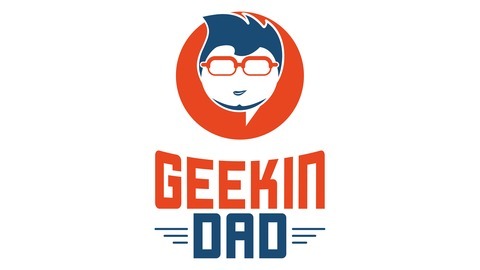 Welcome back to the Geekin Dad Podcast. Today's guest is Tom Tate, the mastermind behind the Powertime Podcast, a podcast that is going through each and every issue of Nintendo Powertime Magazine and getting nostalgic for the games of the issues, some of the marketing that was in them, as well as bringing in some really cool music to go with the featured games as well. Tom is also a father of two, has a full time marketing job and is teaching a night class at a local college. He and I are cut from the same cloth, trying to keep our mind occupied in the little bit of white space we both have. We talk about his podcast, we talk about introducing our kids to games, and we talk about schooling. I continue to be surprised how important this topic has become for me and Tom has about the same thoughts as I do on it, which we discuss. As always, thank you for listening, I would appreciate feedback via a review or reaching out to me on the Internet. Last but not least, music used with permission of Logan at Tek Syndicate under Creative Commons license, get the album at http://www.epicpants.com/t-shirts/zweihnder-ear-slayer.